Good news, The National have announced a release date (well, a release window) for the follow up to their excellent 2010 LP, High Violet. Tickets are already on sale for the band’s big show at the Barclays Center and tickets for the band’s new tour dates go on sale on Friday, March 1. Ticketing links and presale information can be found at www.americanmary.com/tour.php. 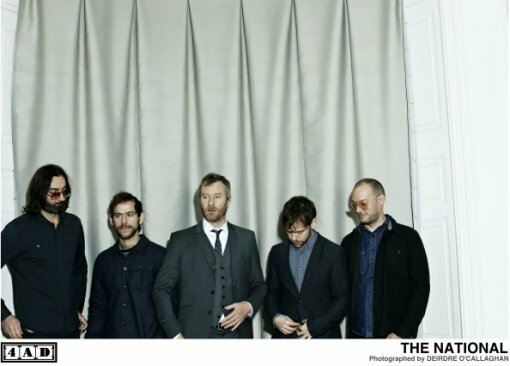 More The National tour dates after the jump.